If you work in the service industry, you know the value of a great management tool. These types of tools are best suited for small businesses with only a few techs, but are very effective as a simple scheduling solution. Free tools are often supported by ads, and there may be limitations for more complex functionality. Software like AceRoute is completely free and even helps you plan dispatch routes. Other options include software with free trials, or plans with maximum limits for free use (such as ServiceM8, which lets you schedule up to 20 appointments per month for free). For a fee, you can access many more scheduling features than free tools, and you won’t have to deal with ads. Fortunately, many premium scheduling tools don’t cost that much – some of the leading software like FlexBooker and Square Appointments cost $50 or less per month. These tools can make scheduling easier on both your business and your customers thanks to clean, polished user interfaces and software support. If you’re on a budget, but you have a staff member who is familiar with coding, open source scheduling may be for you. Hydra-OMS is a great example, and the benefits of its open source structure include the capacity to link scheduling to things like your calendar, other departmental tools, or even a business app. 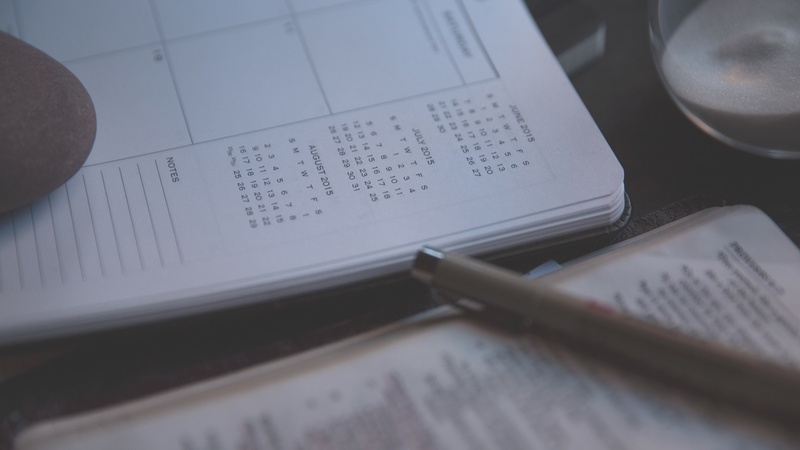 Even a foolproof scheduling system can be a challenge to connect to your billing department. Gaps between scheduling and finances can result in delayed invoicing (and delayed payment). Fortunately, scheduling software like Quickbooks links directly to billing programs, which can streamline and tighten both processes. If you’d benefit from a scheduling tool linked to your billing department, you may not want to stop there. There are many small business management suites that include scheduling as just a small component of their larger functionality. Some of the most popular tools include ClickSoftware, Mhelpdesk, and Jobber. Another great way to manage your service business is to take advantage of all the management resources available with a franchise. Franchising provides all the satisfaction of owning your own business, but with extra support in areas like scheduling, marketing, and much more.